The 2017 GMC Sierra 4x4 Double Cab Elevation Edition is a local one owner trade, that is accident free. The 2017 GMC Sierra Double Cab 4x4 is powered by a 5.3L V8 coupled to a six speed automatic transmission for an excellent balance of fuel economy and performance. The 2017 GMC Sierra 4x4 Double Cab, comes equipped with options such as, rear vision camera, bluetooth, HD trailer Pkg., pwr win, pwr lcks, cruise cntrl, intellilink 7" colour screen, 20" aluminum wheels, pwr outside mirrors, front fog lamps, AM/FM/XM/USB/MP3/SD Card, rear win defogger, Onstar 4G LTE WiFi Hot Spot and more. 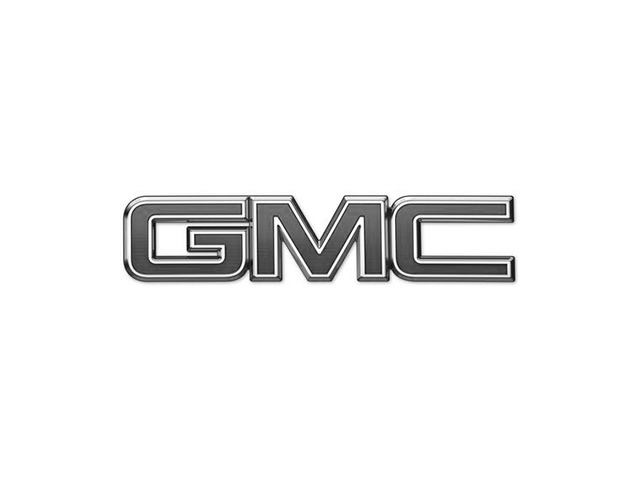 Stop by VanDusen GM and take the 2017 GMC Sierra 4x4 Double Cab Elevation Edition for a test drive.